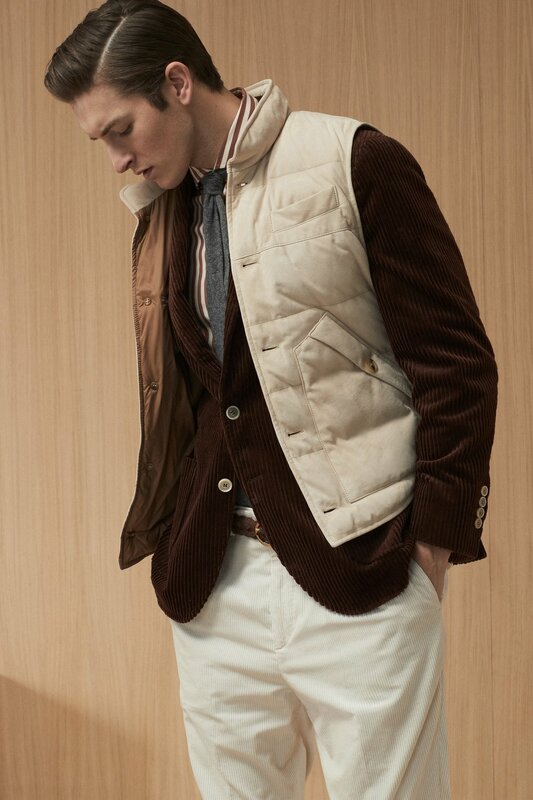 No one designs for my fantasy life the way that Brunello Cucinelli does. If I win the lottery (the cheapest Brunello Cucinelli piece is approximately $12,000), or convince them to #makemysize, Brunello Cucinelli will be my first stop. I’ll enter the store as a normal person and leave as an oatmeal and grey cashmere swathed king of the world. Grey and oatmeal only. We live in a griege world. Get my grey Bonobos pants some new friends, stat. The hunt begins for a tan peacoat. Who makes your fantasy wardrobe?